The Bill C 51 was made law in Canada in 2015. At that time the liberals were in the opposition and therefore it is important that their stance is judged. At that time the liberals made sure that the general public is pacified as there was a huge uproar about the bill. The liberals at that time promised that the bill will be amended. But they did not come up to their words. Now the liberals are in power and they are applying some of the points of Bill C 51 to safeguard not only Canada but their own interests. The fact of the matter is that there is the lot that has been done as per this bill. It is almost impossible to halt all the investigations which have been started using the powers of this bill. It is now up to the government to decide which parts of the Bill C 51 should be enforced to safeguard the Canadian society. They must also decide that which parts they are going to dump to make common Canadians happy. It is up to the public safety department of Canada to explain to the people of Canada what is being done to make sure that the Bill C 51 does not remain controversial anymore. The Charter of Rights and Freedoms of the Canadians are being breached by Bill C 51. It is very important for the liberals to make necessary amendments to make sure that RCMP and CSIS never carry out any such task on Canadian soil or against any Canadian. The liberals must give assurance to the Canadians that all such provisions are practically scraped and are not being used at all. The Bill C 51 is something that is completely against the rights of the Canadians. Not just Canada this bill in any form is unacceptable in any part of the world. Canada is a profound human rights activist and the world sees it that way. 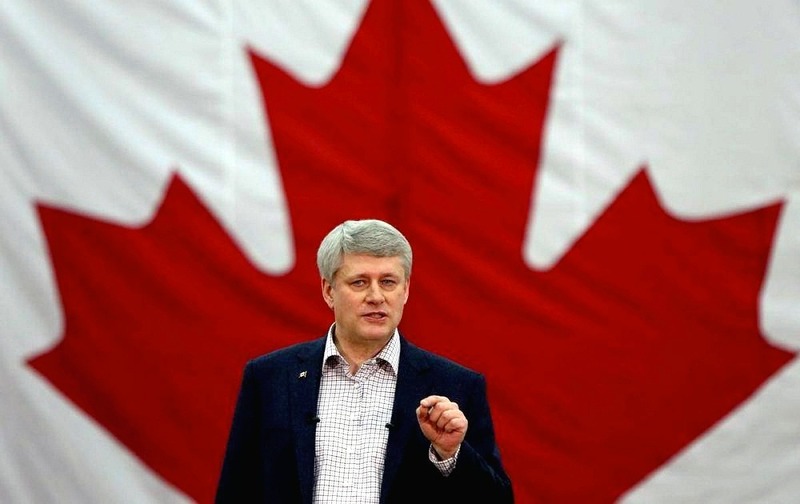 Measures such as Bill C 51 will hamper the image of the country all over the world. There is a counter that has been promised and being discussed by the liberals is the Bill C 59. It has all the powers to make sure that the Charter of rights of the Canadians is never hampered at all. The new Bill C 59 will make sure that all the controversial clauses of the Bill C 51 are amended in such a manner that it becomes acceptable to a common Canadian. The CSIS will use completely new ways to make sure that Canada is safeguarded. It is important and the need of the hour to implement Bill C 59 instead of Bill C 51 so that the falling popularity of the liberals can be boosted to some extent. The liberals are of the view that they supported the bill in the best interest of Canada and the Canadians. They know that it has flaws and with constant public feedback, the Bill C 51 will be changed to Bill C 59 eventually to make matters easy.